Seven decades in the market of taking care of our clothes and also the skin of Filipino women (and men) who do the laundry, PERLA decided to have an early 70 years anniversary celebration by staging a fashion show event at The Block Atrium of SM North EDSA called “Basics Redefined: The Perla Fashion Show”. 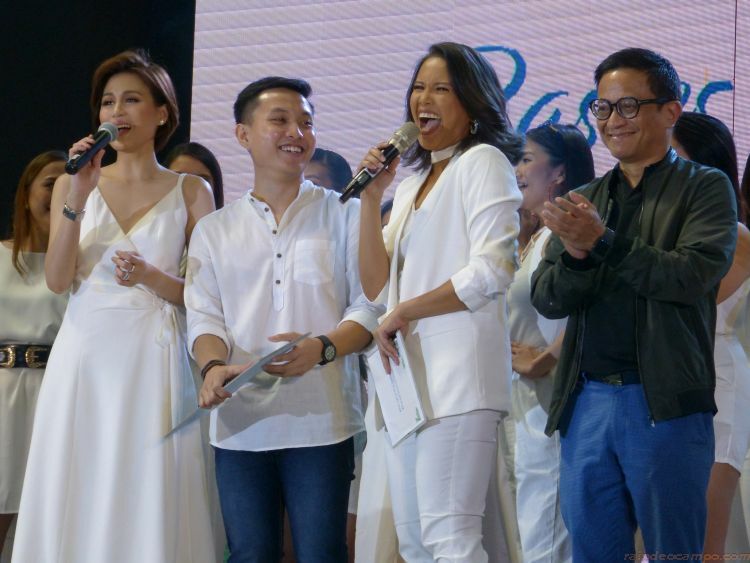 The PERLA management team gathered 30 women who are real-life Perla bar users and joined an all-white OOTD audition via the brand’s social media channels. 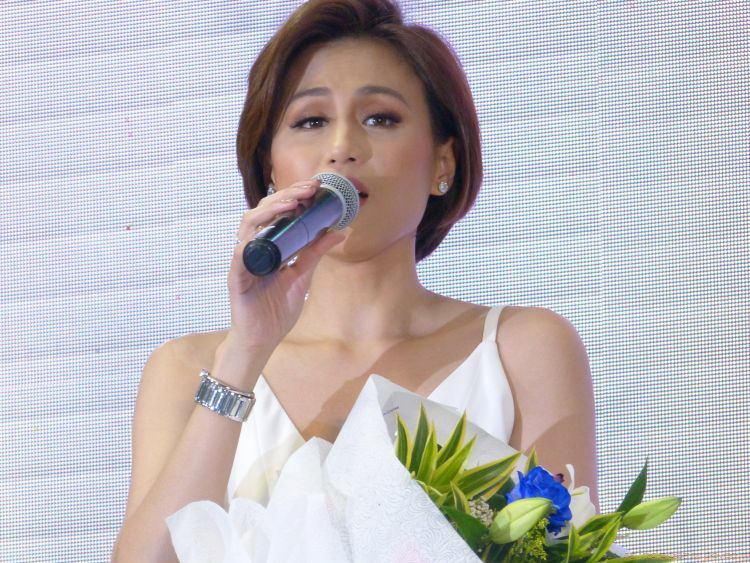 Donning an all-white outfit, these women who are mostly first-time on the catwalk strut their stuff with confidence as they showcase both grace, beauty and of course their stunning all-whites fashion sense. Monochromatic outfits and specifically the “all-white” are making a comeback in some of the top fashion capitals of the world such as Milan, New York, Paris and Tokyo. 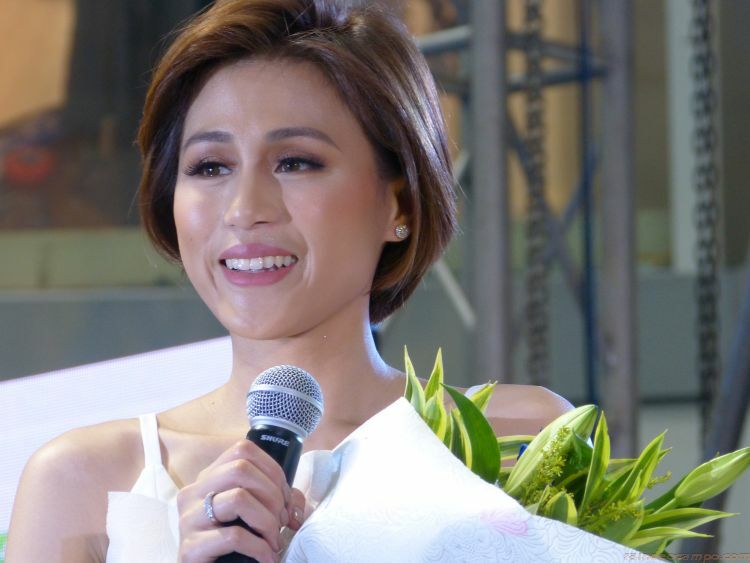 Joining the ladies on stage are Perla Brand Specialist Quiel Estrella, Perla Celebrity Brand Ambassador Toni Gonzaga and the event’s host Gelli Victor. 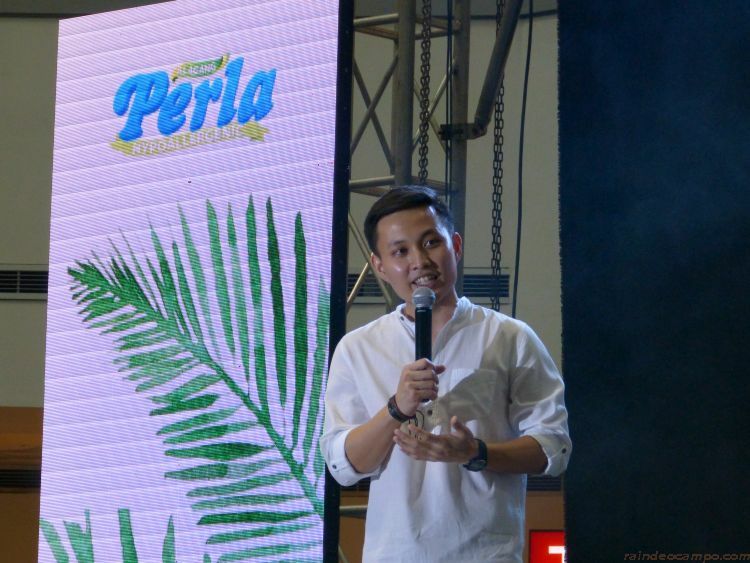 Perla Brand Specialist Quiel shared during the event the many things that makes Perla the brand of choice for laundries specially to those who have sensitive skin. 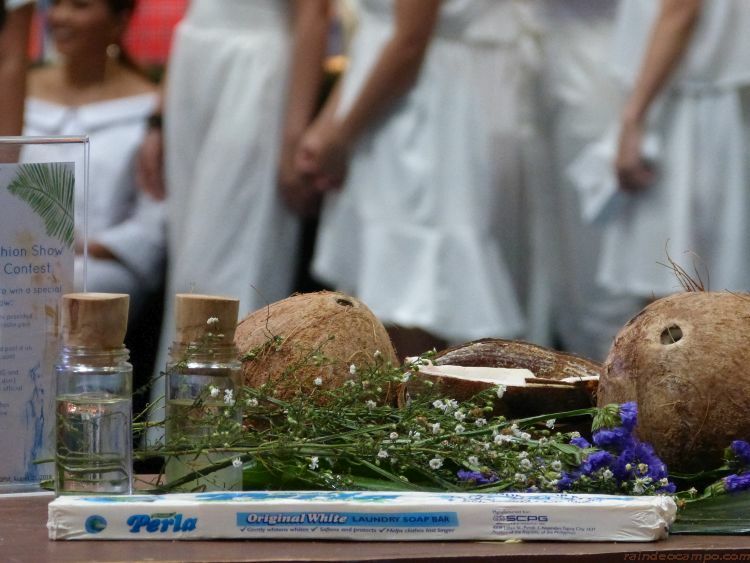 Perla comes in three (3) variants – Perla White, Perla Blue (for clothes washed with hard water or deep well), and Perla Papaya. 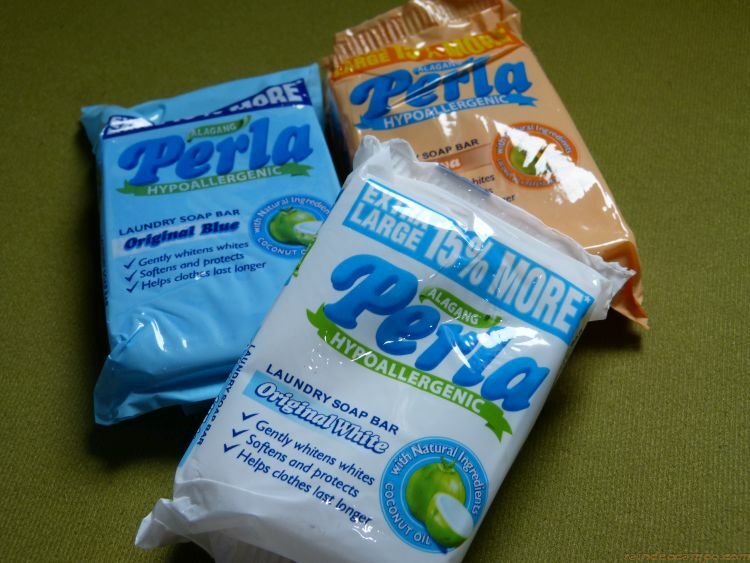 So that’s why aside from the powder laundry detergents, we always have a Perla bar on our grocery list. This bar won’t last seven decades among the bigger synthetic and cheaper brands in the market today if it’s not good. 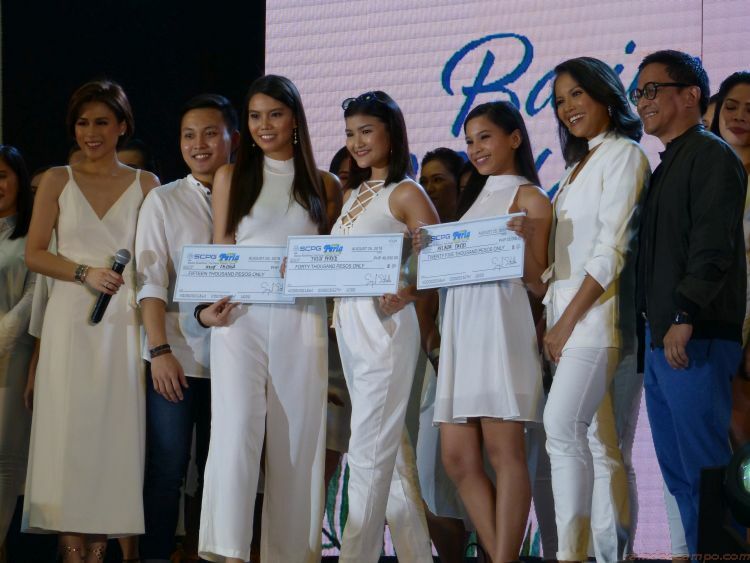 Plus, it’s proudly Philippine made so… sa PERLA NA TAYO!